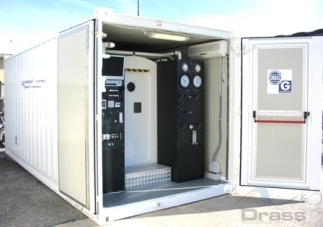 The containerised chamber is a fully independent unit ready for immediate use after deployment. The system is delivered for military application, offshore and coastal environments. The system is also available to replace the medical hyperbaric centers while in maintenance / retrofit, allowing the continuity of the service.